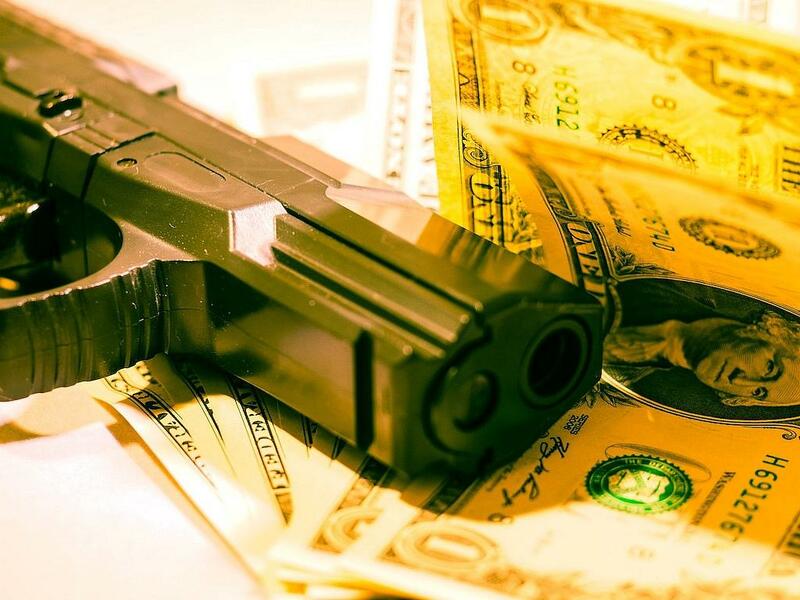 Assets worth EUR 250 million (USD 280 million) were seized in a recent operation in Romania, where the Italian mafia had got involved into everything from construction companies to hundreds of apartments and even spas, Italian mafia-hunting expert Cristiano Tomassi told AFP. Investigators have uncovered mob activity in Slovakia, for example, where the 'Ndrangheta is attempting a favorite mafia business, siphoning off European Union grants, he added. Vast sums are also made through illegal gambling, and the mob has been moving its operations in that sector to Austria, the Netherlands Antilles, Panama, Romania, and Spain, where the law is most advantageous in terms of tax.